Kucoin is a Hong Kong-based cryptocurrency exchange, and it was launched in 2017. The platform offers a secure and modern feel while trading cryptocurrencies. Kucoin may be new to the system, however, it has enjoyed a successful launch, and there have been no hitches after the launch. Between 2017 and now, there have been several additions to the system, like more currencies have been added to the platform, and mobile apps have been developed across the iOS and Android OS. Variety of assets: The Kucoin platform supports a lot of crypto trading pairs. At first, the list included BTC, ETH, and USDT, but over time, more pairs and currencies were added. The system’s API interface is powerful. System Stability: The Kucoin financial system is created such that there are different stages of stability kept for the sectors concerned with financing. 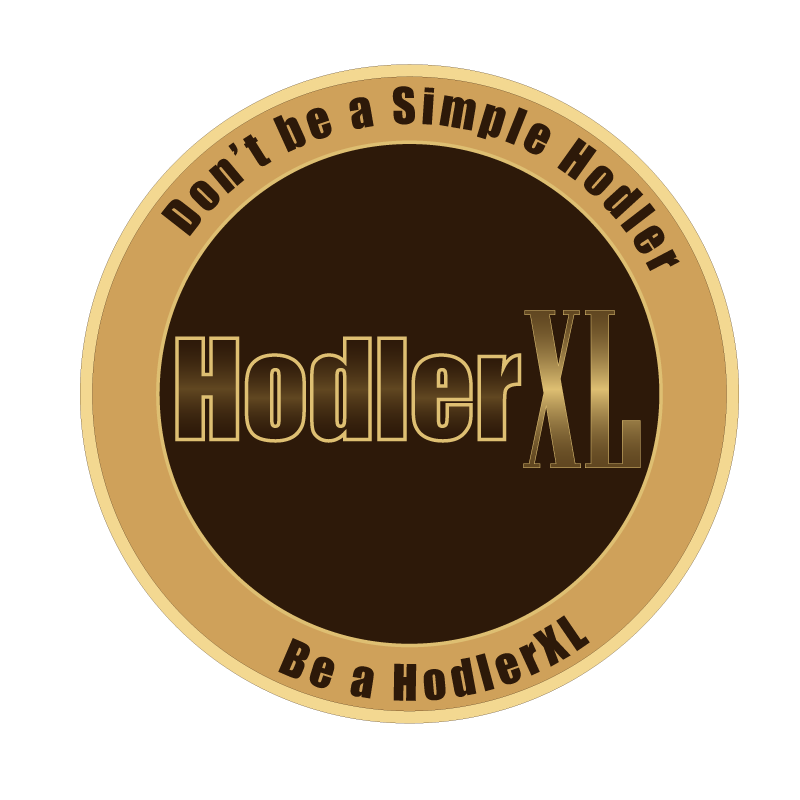 The financial system’s base design is responsible for the exchange system of the core, including the multilayer architecture and multiple clusters. There are also precautionary measures as with traditional banks, all in a bid to be failsafe from disasters. Safety: Wallets on the platform possess different classes of security, and wallets for micro-withdrawal are kept in an Amazon Web Services Cloud private network structure, the cloud’s firewall is made of multilayers. Also, assets enjoy the same type of security as banks. Fast Transactions: Some withdrawals within a range are processed within seconds, while larger amounts to be withdrawn take 10 minutes or less. All deposits are done within 2 minutes. Bonus for Invitation: There are referral bonuses for bringing new members to the Kucoin community. Customer Service: Kucoin has an efficient customer service, and they are always available 24/7. Users can reach them via their website, hotline, or email. 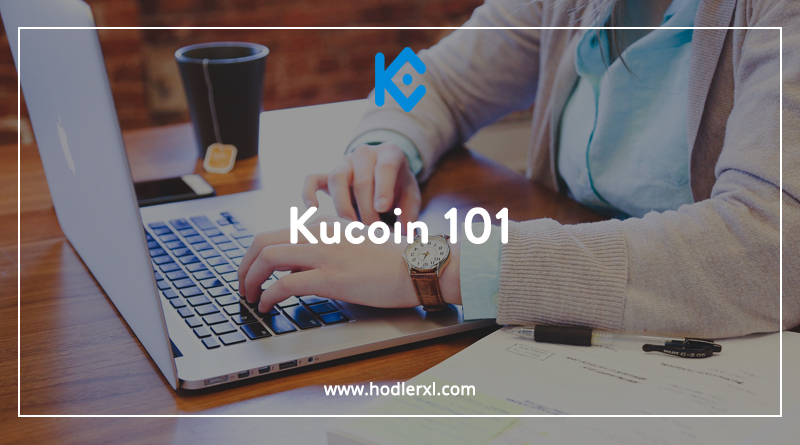 The Kucoin operates with a token called Kucoin Shares or KCS. The total volume of coins issued was 200 million KCS. The token is Ethereum based. The ICO was done in three phases: first phase 35%, which was estimated at 70 million tokens, and went to the founders. The second phase which got 15% of the tokens was distributed to angel investors, industry stars, and consultants. The third phase was for the public which amounted to 100 million KCS (50%). Users in possession of the token, get the Kucoin bonus. However, to get the bonus, the users must deposit their KCS on the Kucoin platform. Other benefits include lower trading fees, fast-pass customer service, and direct investment consultation with professionals, among other services. The fees are reasonable and transparent. The customer service is efficient. Intuitive and easy to use, even for beginners. Varieties of coins and pairs to pick from. The Kucoin has high repute and therefore regarded highly. The absence of margin trading. Kucoin’s credibility cannot be questioned, as there has been no hitch from inception, rather the exchange has kept on growing. An introduction of fiat payment will further boost their functionality.